A retreat to balance your busy life, draw your attention inward towards yourself, and slow down to be able to asses where you are in your life. 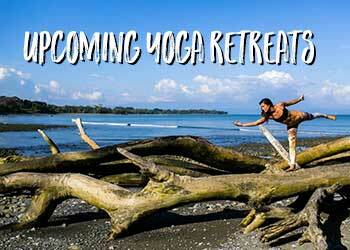 Join Jackie and Kelli for a 5 night 6 days Costa Rican Yoga Adventure. 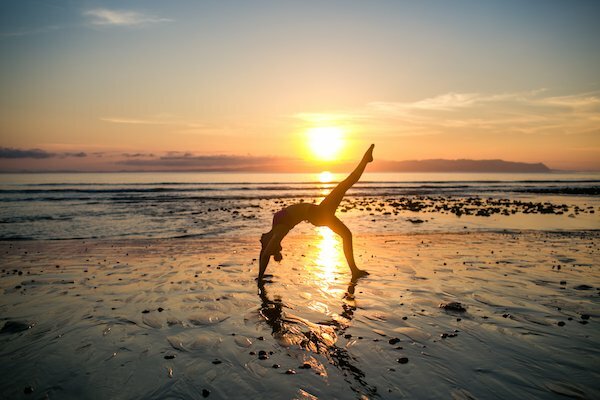 Daily Yoga will be a combination of strong, fun, and challenging classes, as well as more relaxing, restorative, and meditative classes that will support and encourage the unplugging to let go of unnecessary stress. Find more balance in your busy life, draw your attention inward towards yourself, slowing down to be able to asses where you are in your life. What makes you happy? Living life as fully as possible, moment to moment. Realize that all it really takes is making clear concise choices, to make a difference or change your life. 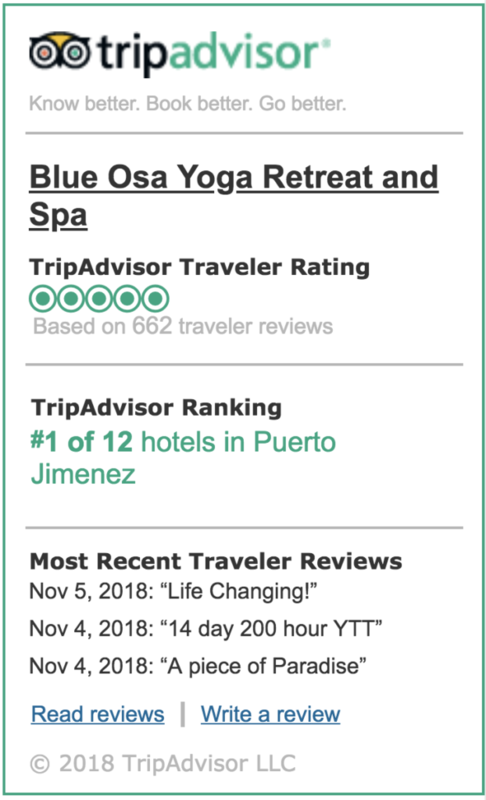 Two yoga, workshops, or meditation classes a day.